'Shahs of Sunset' Star Mercedes "MJ" Javid Is Pregnant! ‘Shahs of Sunset’ Star Mercedes “MJ” Javid Is Pregnant! Mercedes “MJ” Javid Is Pregnant! It’s official — Mercedes “MJ” Javid and Tommy Feight are officially expecting their first child together! 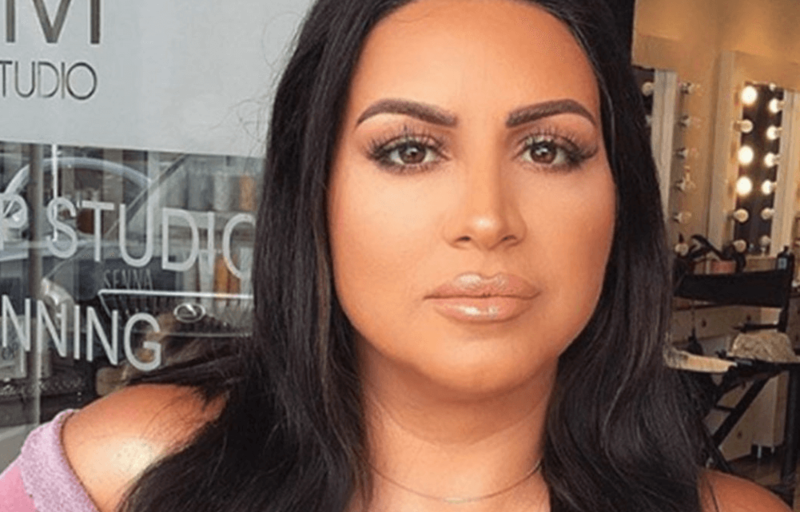 The Shahs of Sunset star has been very candid about her desire to start a family and her IVF journey to make that dream come true. The 44-year-old mom-to-be opened up about the overwhelming and exhausting IVF process she endured. But the reality diva has been anticipating the role of motherhood for quite some time now. MJ’s had an emotional rollercoaster of a year with the passing of her father, Shams Javid — to tying the knot in April and now expecting her first child. Shahs of Sunset airs Thursday nights, at 9:00 p.m. ET, on Bravo.